Australian RR Forums: Mk VI Rubber door seals - Were to buy in the UK? I am looking for new door seals for my Mk VI after repainting the car. 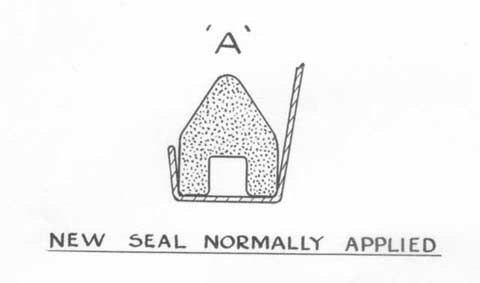 The seals fit in a channel and have a profile end on something that looks like half a semicircle. I found this chap, perhaps people from Aus know him? Im not to sure what the exact part number is for this rubber seal. Does anybody know of a supplier here in the UK? If you do could you please pass the information on. Introcar in West London sell it at just �2.45/metre, RB4357, and others are offering the same seals at a similar price (Flying Spares etc). It is more like an A-section when new, and I have replaced all mine. I have not phoned anyone yet...I usually do and end up buying from the wrong company. I thought this time I would get advice first. The car has cost me so much money already. Thir online catalogue shows a section through the seals they sell and the one you want looks like an A with the top bit filled in. Thanks folks, I got it from Intro car in the end. They matched Flying spares price as they did not have the rubber in stock. Many thanks for your help. I hope to get some pictures of my car on the site when finished. Mark Remember there is a special way to fit the seal in the boot if you have a short boot! What is the special way Bill? I am still trying to work out how to fit the trim! As Ashley said it is like a letter A with the "hole" filled in. This looks nothing like the rubber trim I removed off my car. That trim had a flat edge you could glue and just push into place. This trim goes on the body shell itself in a small Chanel. 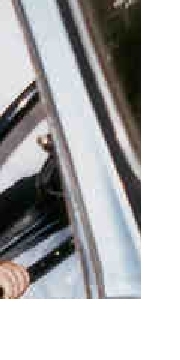 Does the trim thats arrived from Introcar go elsewere and this is why I cant understand how it fixes? The previous owner was a bit of a bodge merchant so I would not be surprised if this rubber I removed came off a fish tank!! The door seals are A-shaped, about 1cm high. The apex is fairly sharp to find a seal with the minimum pressure. They fit into a channel about 8mm wide in the body with glue. The channel is around the innermost part of the door jambs. Cut them oversize, ease them in with a narrow paint scraper on each side. Finally retrim and glue the ends in place. Take your time. There is no seal on the door assembly itself. See below the A-pillar of my car, where the quarter vent closes. Sorry about the resolution, but you should get the idea. You will see from right to left, the windscreen surround, the RHS A-pillar, seal at the left running down the pillar, the silver knob on the end of the auto transmission gear lever, and a child's hand on the steering wheel. The boot has a special seal on the R-Type, but I think that a MkVI uses the A-section door seal again. Ashley will surely clarify this. Mmmm...does this mean I lay the "A" on its side and glue that flat bit to the body? 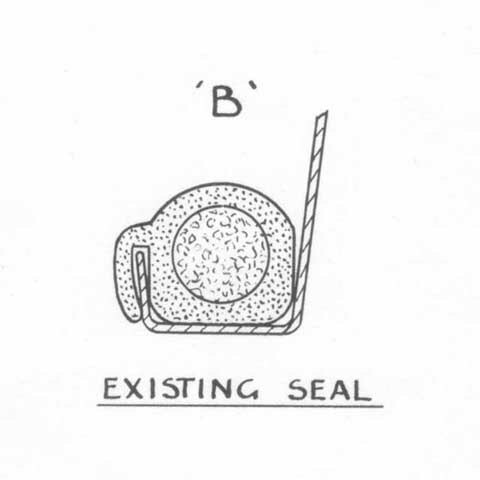 The previous seal was a quarter semicircle and one of the flats was glued down leaving the curved bit on the outside for the door to push up against. Say I was stood at the drivers door and the horizontal seal that runs along the roof...then down the door pillar was facing me, and presuming you do glue one of the "A" s flats...would I have the slopes outer edge (i.e the bit that now sticks out the most or the bottom leg of the A) on the bottom or the top? A view from above, looking down over the front of the friver's door. Well Bentley Bulletin number 47 of 3 May 1948 details the introduction of the new seal. Diagrams will follow. The essence of the Bulletin is that it is held in place by contact adhesive (actually Bostik 'C' number 252 which we mere colonials are supposed to know the equivalent here)the adhesive is to be applied to both surfaces and that a liberal quantity enters the groove in the base of the seal. When the stuff is tacky start at the top of the top of the 'B' post with a mitre joint and work down ensuring that the apex of the seal lies in a straight line. Another mitre joint is required at the bottom of the 'B' pillar. Watch the area above the top hinge where the door tends to push the seal sideways in which case shave a bit off the base before you stick it down properly. 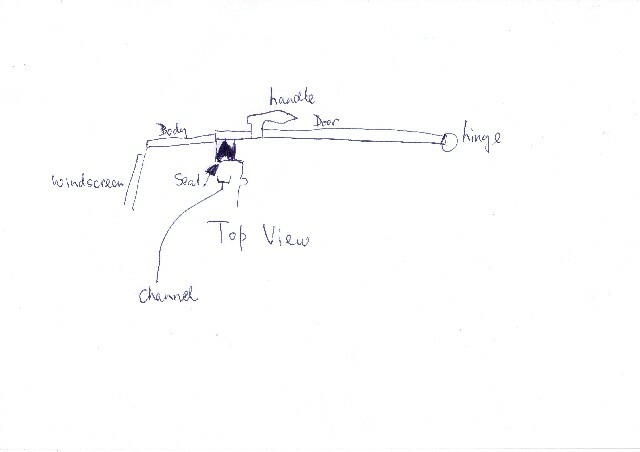 The base of the boot lid is the area I was referring to which is detailed in the diagram. If you don't fit it this way, the lid wont close properly! WOW!!! Thanks Bill & Richard....great drawings. I was wondering why the new seal on the door frame (not the boot) is only glued down on the two little rubber legs shown so well in the last picture. I thought a large flat surface like a side would have been better...hence my concern for fitting them correctly. Does the gap in between these legs serve a purpose? Thank you for the info about the boot. I would have been a little upset covering all the seal in the wrong places in glue...its the little touches that make the car look great, I want to try and make these as good as possible. Cheers for all your hard work answering this one. Mark the little slot underneath is apparently to hold the glue!! Or the water if you don't do it properly? Also they used to cut off the legs of the slot if the door did not shut properly. The rubber varies in "springyness" and you need it as soft as possible. Some stick them with super glue but I use the usual Dunlop type stuff. Thanks folks...I plan on using Evo Stick rubber Contact adhesive. It might not stick but who cares because I will be high as a kite!